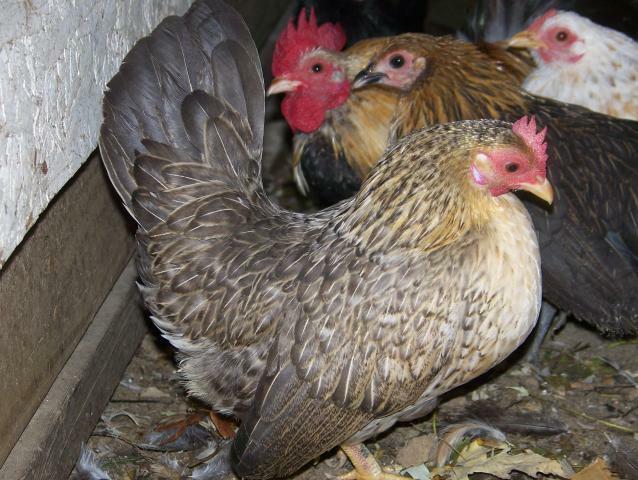 1 DZ SERAMA EGGS from Class A, B & C stock - 24 HR AUCTION!!! Discussion in 'Buy Sell Auction - Archives' started by TurtleFeathers, Jan 3, 2011. HELP!!! 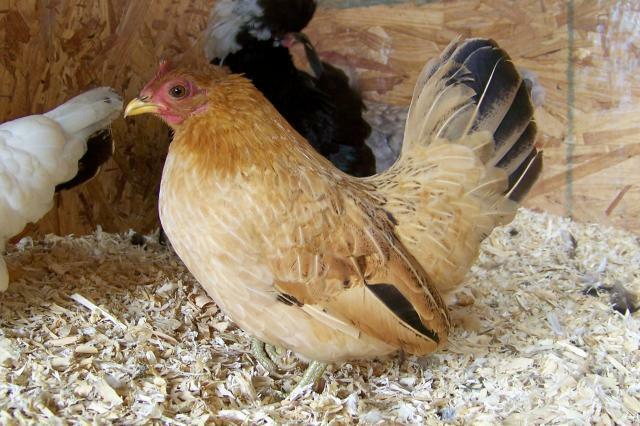 I brought my seramas indoors for the winter and they think its summertime - they're laying like crazy, but my incubator is full!!! I just can't bring myself to throw all these beautiful little eggs away, so I thought I'd offer some for sale. I've spent the last two years or so putting together my little serama flock. 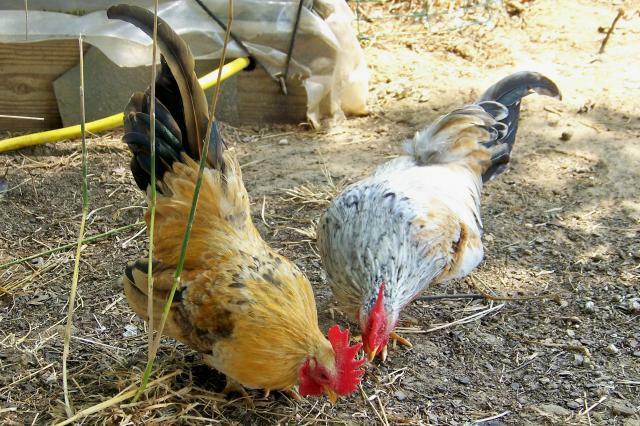 Originally, I acquired young birds and/or eggs from some very reputable breeders, grew them out and kept the very best for breeding. I hatched and culled a LOT along the way, and I have now settled on what I believe is a nice little flock of beautiful seramas, both in type and temperament. This flock includes mostly Class B birds, but there are a few A's and C's as well, and I've had excellent fertility and hatch rates from them, even with the tiniest of eggs. Most have yellow legs, but some have willow, and all are smooth feathered. 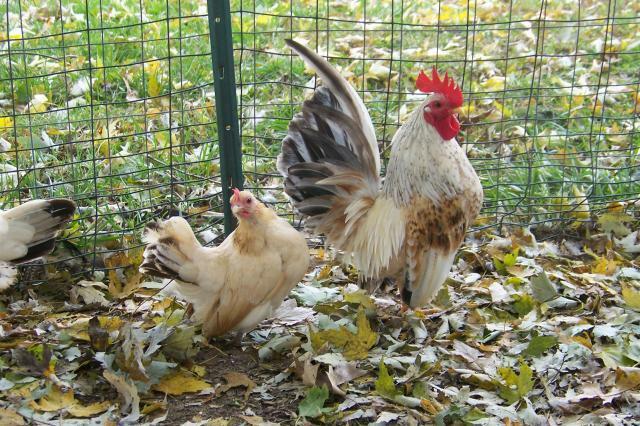 Their colors and patterns cover a wide range, from buff and white columbian, to golden duckwing, to buff and black mottled, to barred, to somewhat laced, to wheaten-ish and solid black. Since I house them all together as one group, there really is no telling what they will produce. 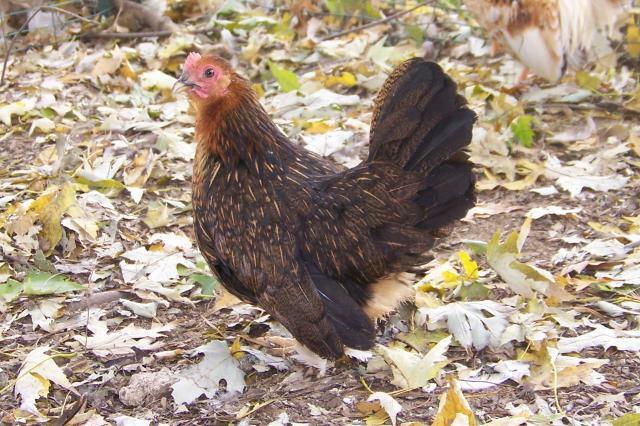 Because I'm on my third generation with my serama flock, I will not claim that they're from anyone else's lines but my own - and I do NOT show my seramas, so I have not trained them to stand like little soldiers, nor do I try to "pose" them for photos. I prefer to let them be themselves and act naturally, and how they choose to stand in front of the camera is entirely up to them. If they happen to strike a pose when I snap a photo, that's great - but if they don't, then so be it. This may not be the best policy when it comes to photographing seramas, but its the one that I'm most comfortable with. PLEASE NOTE: Last year, a friend hatched some eggs from some birds she bought from me, and a couple of the chicks hatched with lightly feathered legs and outer toes. 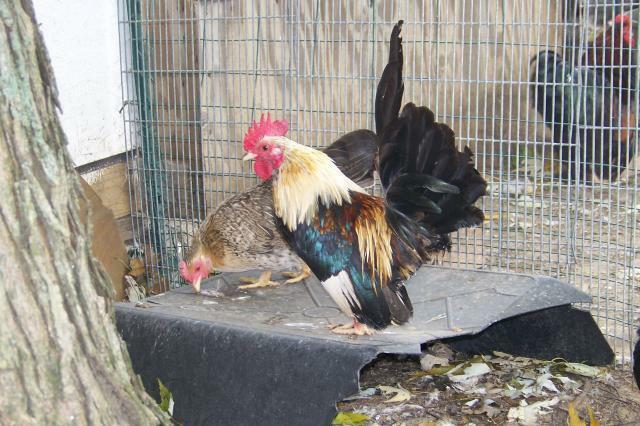 I had heard of "booted seramas" but had never seen one in person, so I started a thread on here on BYC to get some opinions (which can be found at https://www.backyardchickens.com/forum/viewtopic.php?id=314990). 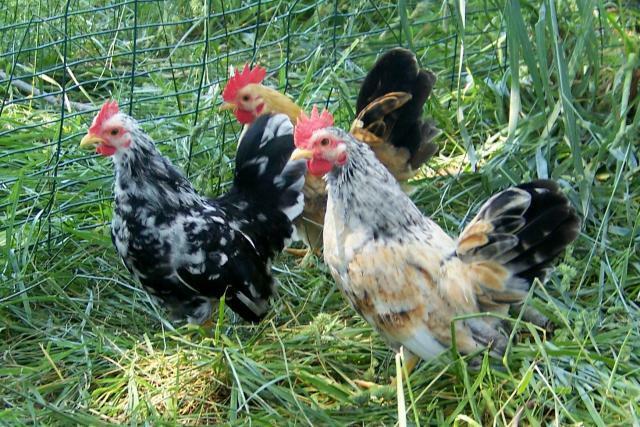 I also contacted the breeders of my original stock, and was told that they had never seen this in their birds before either, and they assured me that all their stock was pure. The chicks in question eventually "grew out" of the feathers and became a clean legged - but they were sold as juveniles and were NOT used for breeding. So, although I believe that chicks with feathered legs from these eggs is highly unlikely, I should be totally honest and say that it *could be* possible. 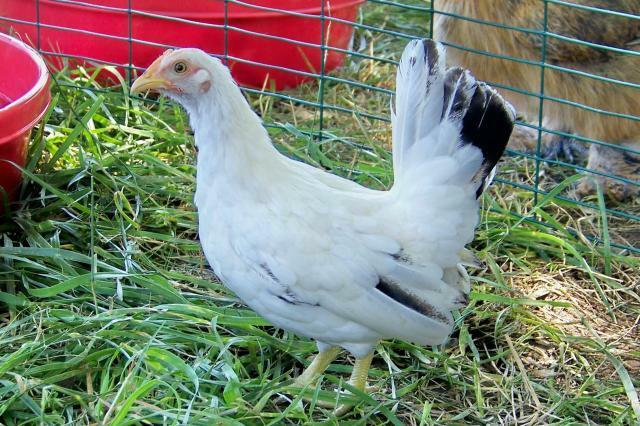 All I can guarantee is that A) all of my seramas are completely clean legged, B) there were no feather-legged chicks from my flock prior to those two last year, and C) there have been none since. 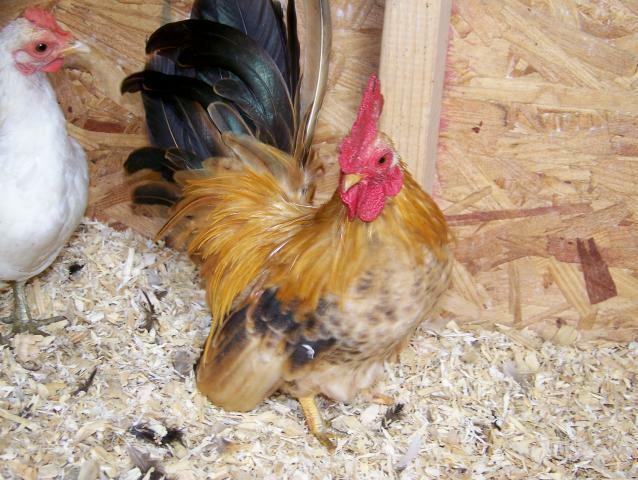 This a 24 hour auction for exactly 12 serama eggs, which are guaranteed to be fresh and fertile - I will pack them so that they are snug and insulated, but please note that I cannot guarantee their viability or hatch rate once they reach their destination, because of circumstances beyond my control after they leave my hands. S&H is $15.00, so please add that amount to your winning bid when you send payment via Paypal to [email protected]. I will ship these eggs on Wednesday, January 5th via priority mail to the lower 48 states only, providing that payment is received by 9AM that morning - otherwise, shipment will have to wait until the following Monday (in which case, older eggs will be replaced with fresh ones). I think that covers everything, and maybe a bit more than was necessary - thanks for looking, and HAPPY NEW YEAR!!! I have no money or I would snag these in a heartbeat! I hatch Serama eggs from Kathy all the time and I always get adorable, tiny, colorful sweethearts! I want one like that little black Mottled one Kathy!!! I don't have that color yet lol Love that chest color in the boys in pics 1 & 8, so pretty!